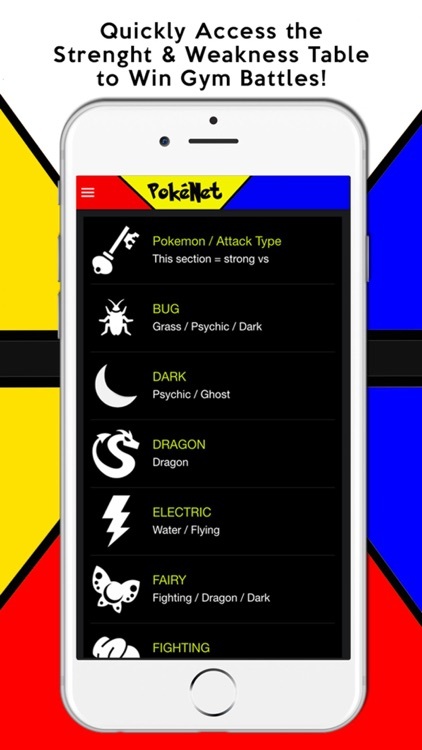 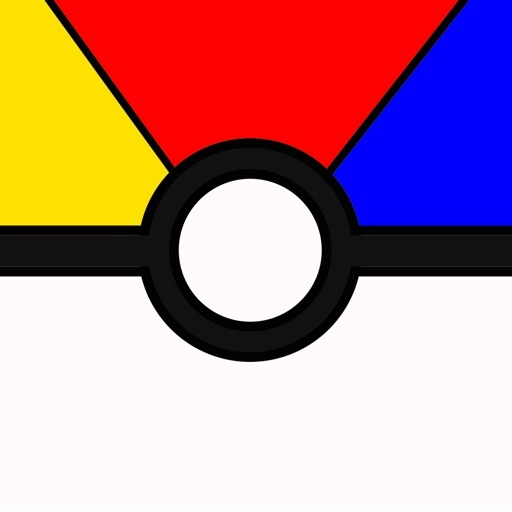 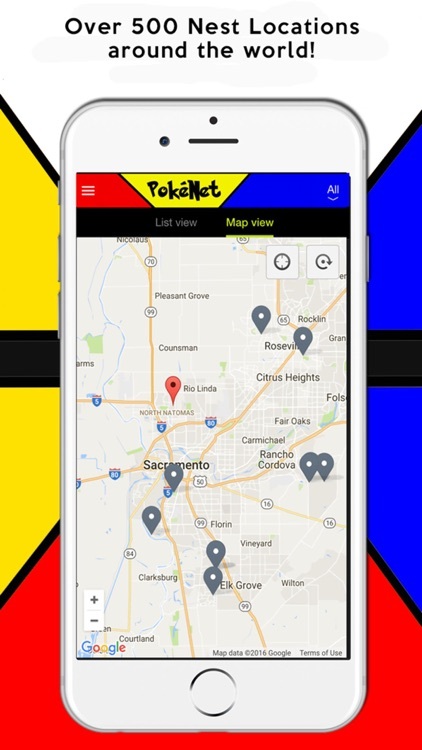 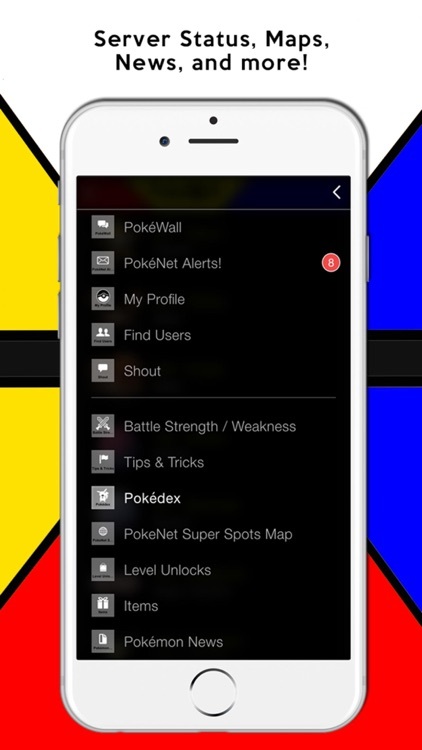 PokeNet - Guide, Maps, and Social Network for Pokemon Go! 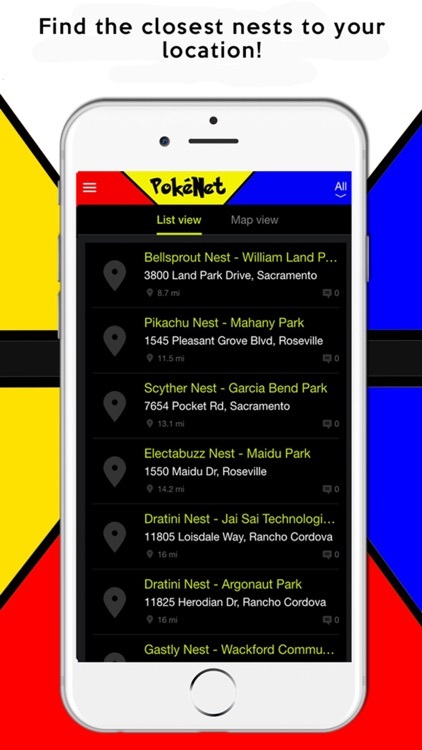 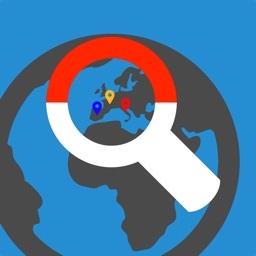 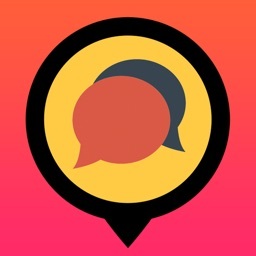 JUST ADDED: Over 500 Nest locations from around the world! 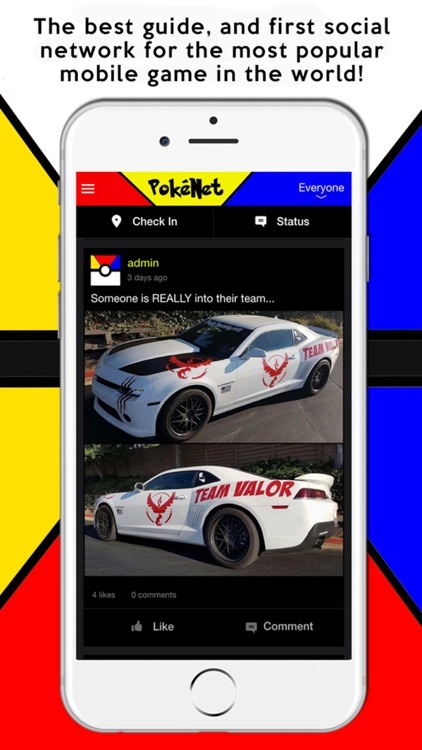 •	See and share Pokémon Go! 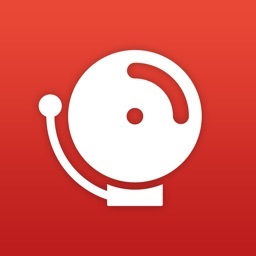 photos from around the world! 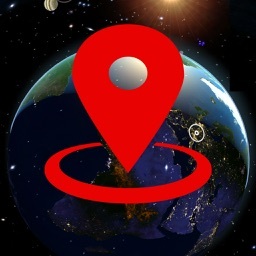 •	Map locations of over 500 nests across the globe!